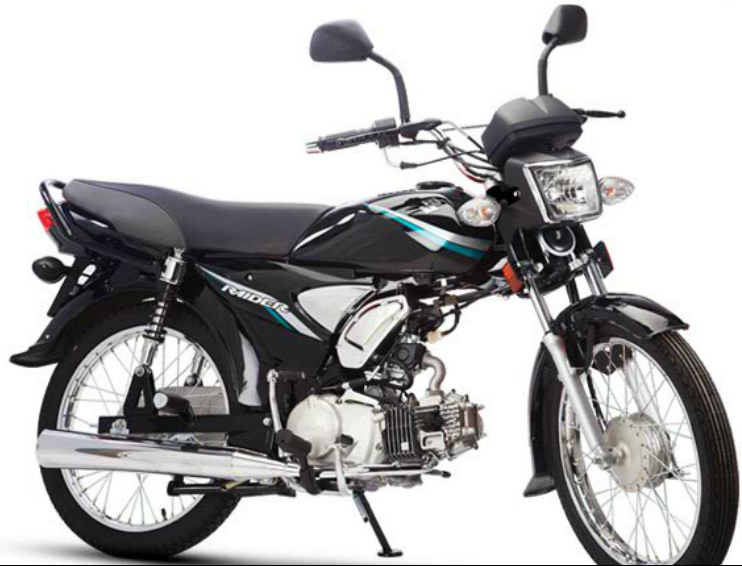 2014 Suzuki New Raider 110 With its new launch, Pakistan Suzuki has given an offer to exchange your old Suzuki bike with new raider 110 for a little changeover price claims that new launch will give the experience of riding 100 CC power at a mileage of 70 CC bike. Suzuki Raider to provide its customers with a valuable and economical motorbike. It has a sporty and stylish look form the front that can easily attract its customers. Available in two colours that are red and black. The Raider is equipped with 110 cc Powerful Fuel Efficient Engine. Comfortable seat for you to enjoy the ride all way long. Partly chromed Side covers for unique and more stylish looks. Metallic “S” mark gives a premium brand look to your bike. Engine technology based on international standards for better. Coloured fenders gives a more attractive looks to your bike. Genuine sporty looks for headlights and crystal indicators for brighter signals. Stylish and newly designed speedometer with gear indicator.